Redwood Growth Capital, LLC is a business financing company established by a group of passionate entrepreneurs with many combined years of small business experience. This group of professionals has more than 50 combined years of experience developing small businesses and assisting small businesses in obtaining financial solutions to their cash flow problems. We pride ourselves on taking an individualized approach to understanding the unique needs of each of our clients and developing a customized plan to assist them. Our years as small business owners allowed us to become intimately familiar with the needs and stresses of small business, and understand how difficult it can be to get financial assistance from traditional banks. We were inspired by our experiences to found RRedwood Growth Capital, LLC with the mission of helping our clients meet their short to medium term financial needs. If you are worried about making payroll, paying your outstanding invoices or other obligations we are here to help. We’re excited to invest in the well being of small businesses, and we’re ready to help you as an investor to allow your capital to go to work for you while helping small businesses in your community grow. Our portfolio of small business financing deals can provide you with the opportunity to provide working capital to small businesses that need it and be rewarded with consistent returns on your investment. Lisa has a 10 year career in financial services. She oversees the portfolio management, as well as advertiser relations, and the ISO/Affiliate program at Redwood Growth Capital. 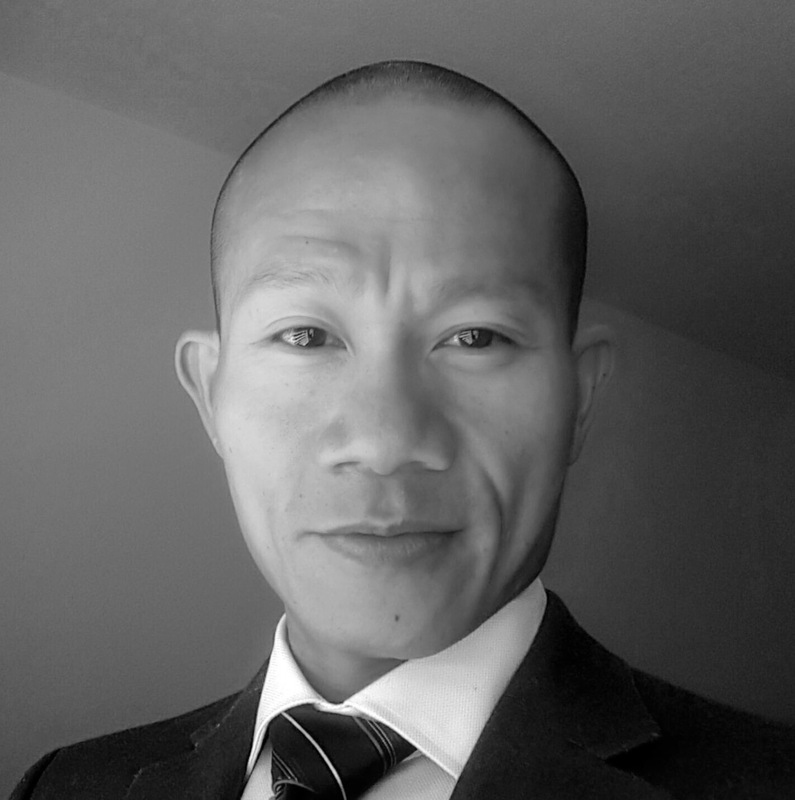 Khanh has more than two decades of business experience in credit, mortgage, and consumer finance. His expertise assures our portfolio is performing at its highest potential. Born in Israel; internet entrepreneur; established startup incubator; co-founder of Intercom Media, an online performance marketing and lead generation firm; Publisher of Jspace News. Past president and COO of Demand Media, Inc., Blend has two decades of experience in the tech and domain name industries. Blend founded Hotkeys and served as VP of corporate development for Aliph, served as VP of business and corporate development for WeddingChannel.com, and founded Darwin Keyboards.